This 3-in-1 Caustic Slide Combo unit is sure to be a hit at your next party! It includes a bounce area, slide and basketball goal! 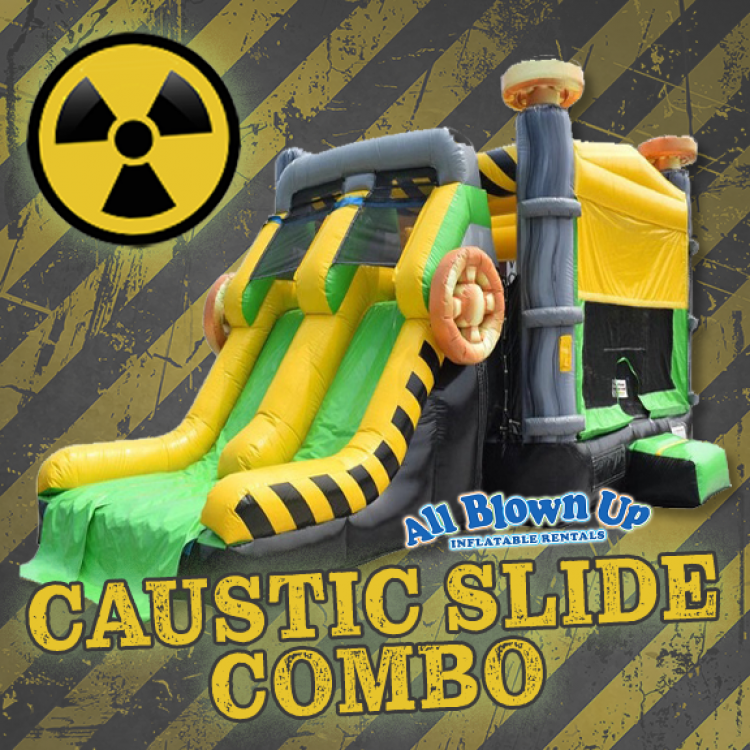 Your guests will enjoy hours of slidin’, bouncin’ and hoopin’ fun when you add this to your next event.